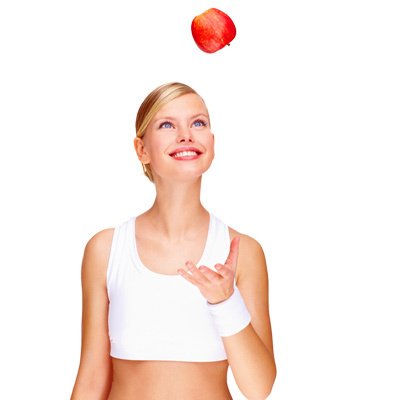 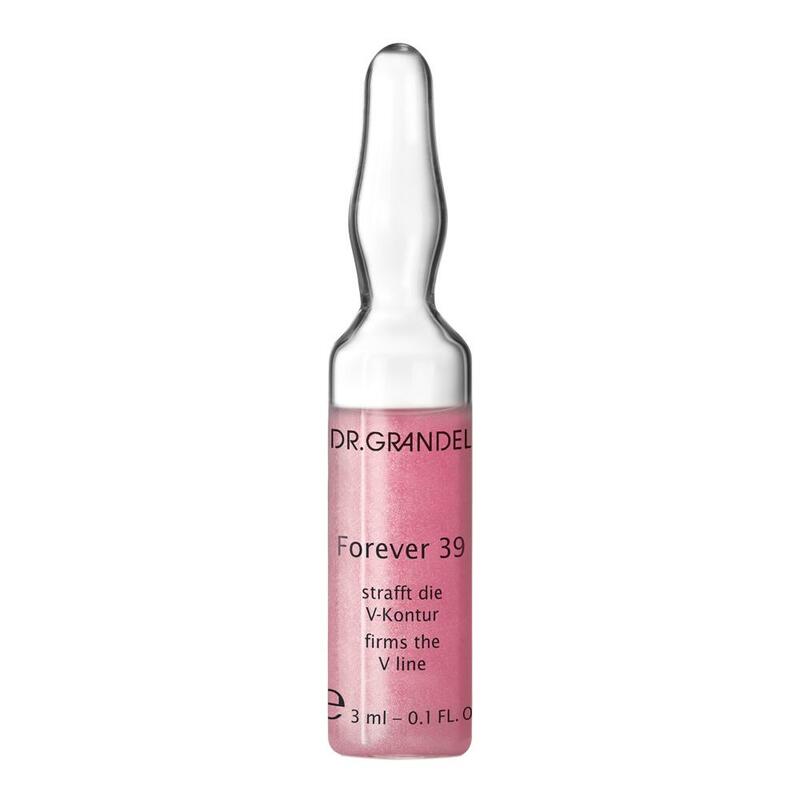 For the customers of Forever 39, a youthful, firmed facial contour is essential. 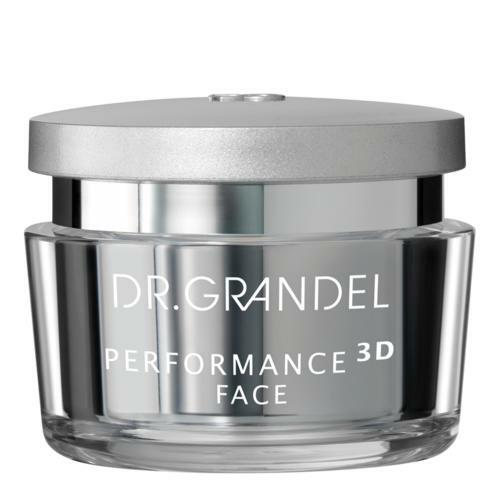 They attach extreme importance to lasting reinforcement and protection of the skin’s collagenous and elastine fibers. 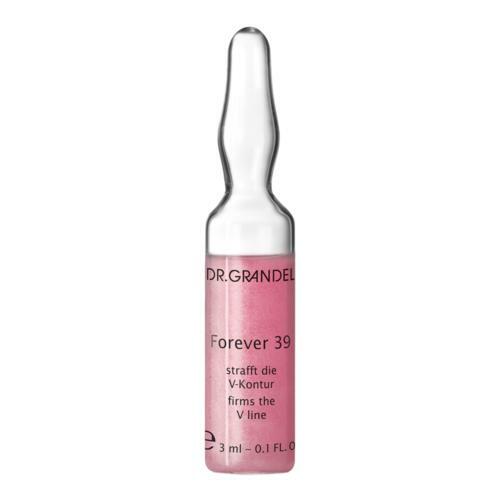 Tip: The highly concentrated active ingredients provide for a visible wow effect, which is why this ampoule is excellently suited as an effect ampoule for all occasions. 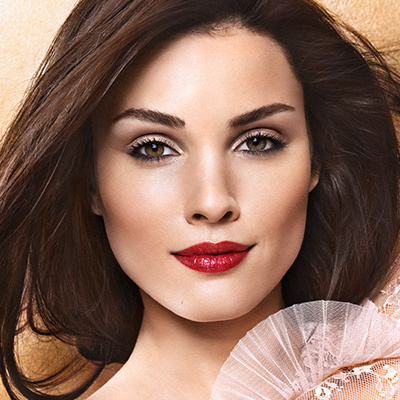 When applied as a regimen, it prepares the skin for special events as well. 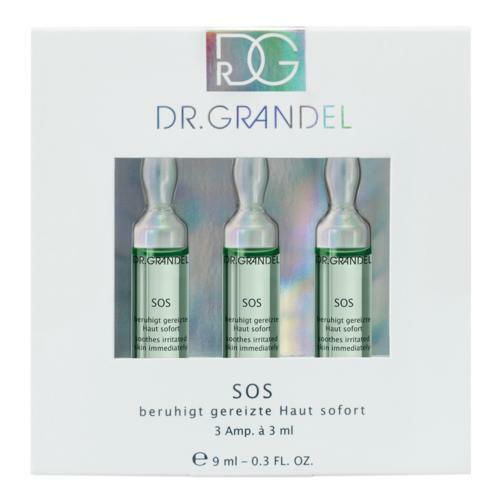 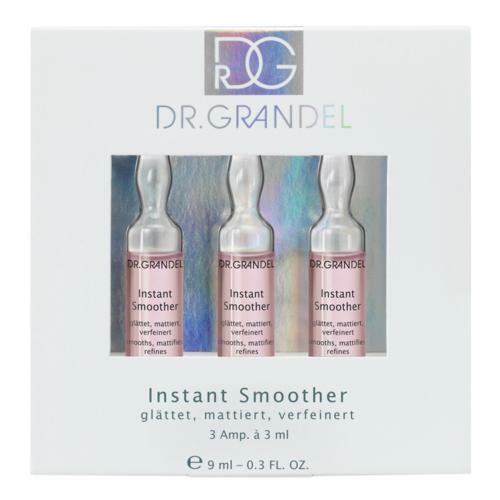 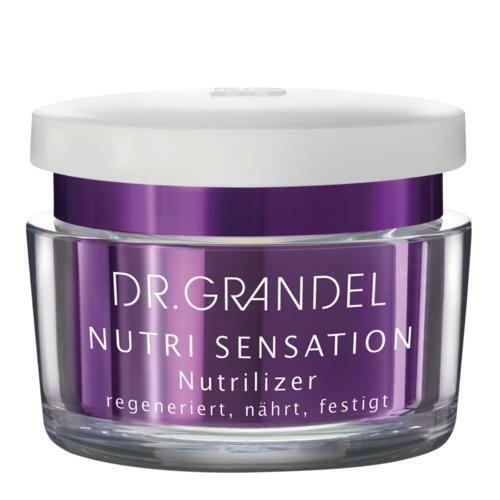 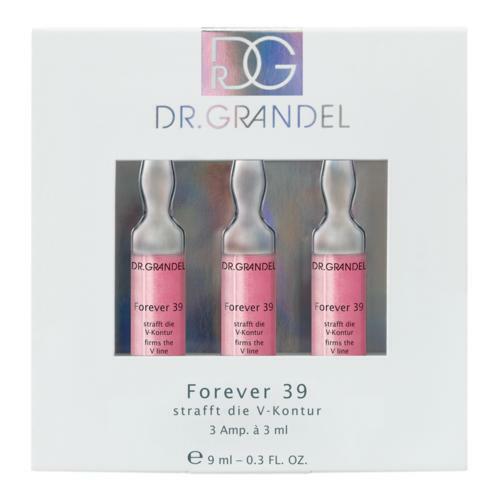 DR. GRANDEL Forever 39 can either be used as special-effect ampoules (=effect for a day or for a particular occasion) or as a treatment program (=sustained improvement in the condition of the skin).